Is your head spinning trying to find the right timesheet software? See why Timogix can be a good fit for your business. Cloud based software you can access from any PC or mobile device. A simple time tracking interface that makes it easy and quick to enter your time and daily comments. Add any expense type (mileage, lodging, entertainment, etc) as you define the expense types for your business. Expenses can be submitted then approved, rejected, or re-opened. Need a specific expense report? Let us know, and we can customize it to fit your business look and feel. When a user submits a timesheet you can approve or reject their timesheet. Based on your business process you define who has the privileges to approve timesheets by user or client or both. Want to know when a timesheet you manage has been submitted or approved? Email notifications keep you in the loop letting you know when someone you manage has submitted time. Timogix was built with two things in mind. One it should be simple to understand, and two it should be affordable. Too many SAAS applications take many hours of self learning or training to understand how to use the system. Then you may not have the features you require unless you subscribe to the premium plan. Timogix is simple, full featured, and affordable at only $3 per user per month. Simplicity - Get started in minutes. Try out the demo and see for yourself. Price - $3 per user per month. No annual fees. No disabled features. No Commitment - The free plan has 3 free users. No credit card required. 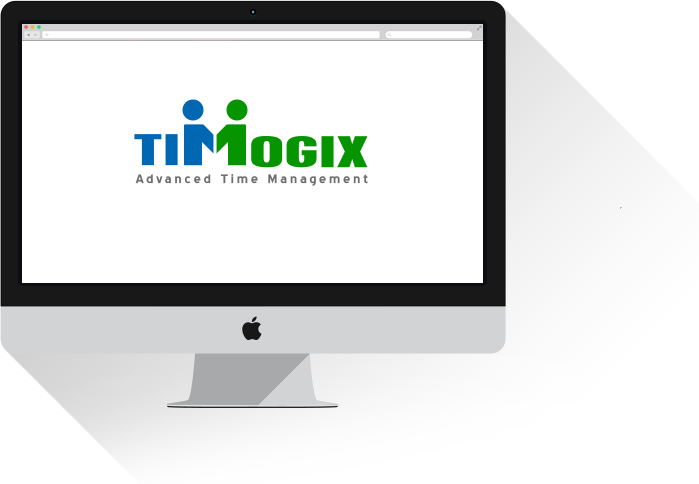 See how Timogix makes time tracking simple. We are eager to help with any questions you may have.